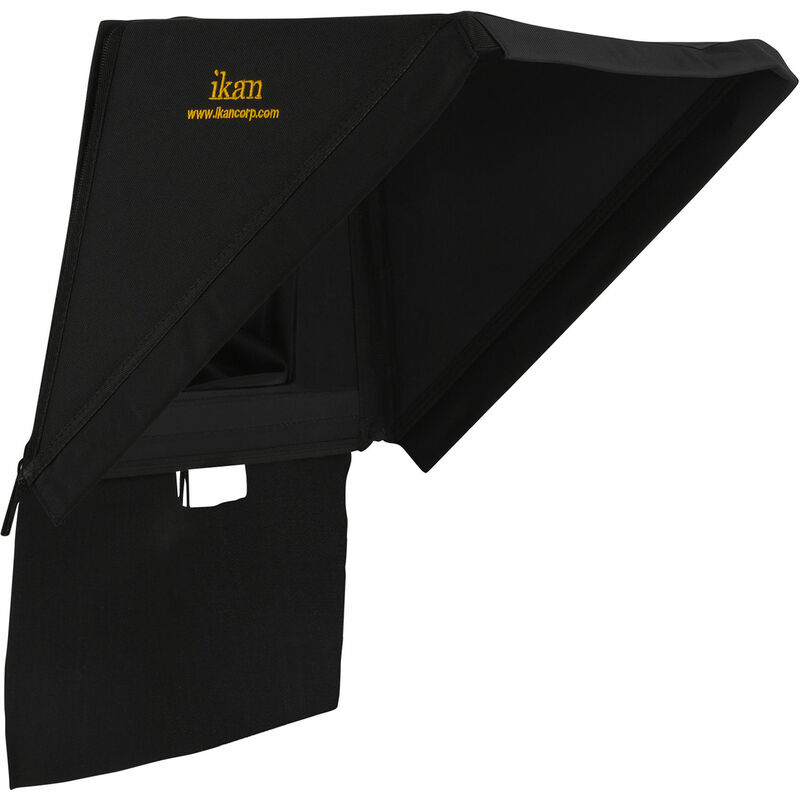 Replacement hood for the PT3000, PT3100, & PT3500 teleprompters. The hood features a magnetic attachment system for easy assembly. It is made of durable materials and features zippers to easily break down flat for storage and travel.